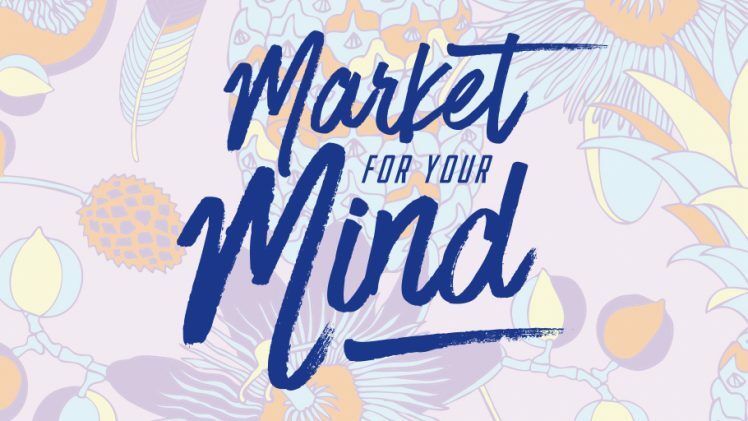 Mosman Youth Services extends a sincere thank you to all of our sponsors for 2018 Market for your Mind. Your contributions have been greatly appreciated as we work together and bring awareness to the importance of positive mental health. 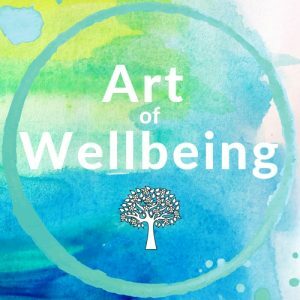 Art of Wellbeing offers photography and creative art workshops, experiences and art therapy to promote physical and mental health. 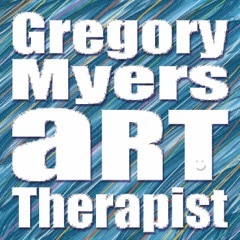 The emphasis in Art of Wellbeing is on the process of making art (with an open, curious and non-judgmental mind) rather than worrying about the end result. 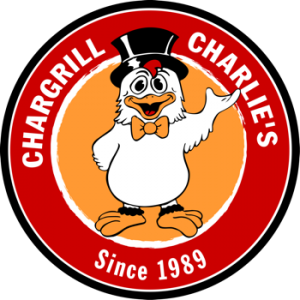 Chargrill Charlie’s believes that the choices we make about what we eat, where it comes from & how it is prepared have a direct and powerful impact on the health of the customers, the communities we operate in and the environment. At Dancekool, our studio blends new style and classic movies to deliver dance classes you’re bound to enjoy! 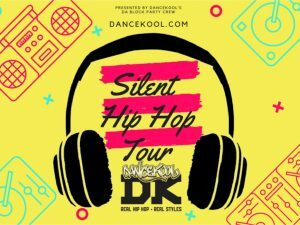 Dancekool provides a friendly environment for all whilst having fun, getting fit and feeling free as you learn the culture of hip hop! 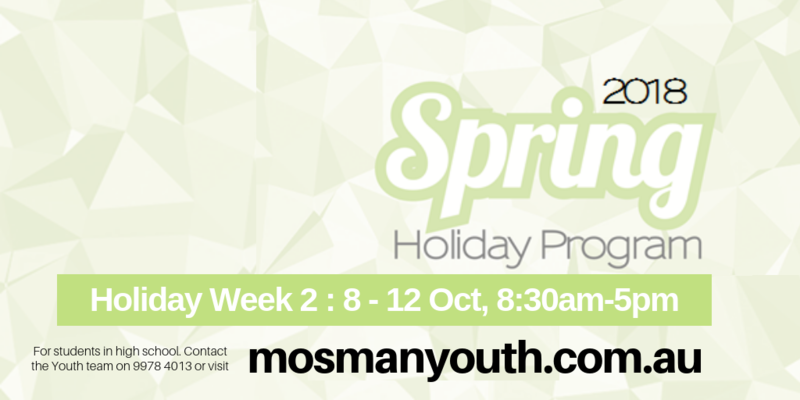 DAYSS is a free and confidential service for 12 – 24 year olds in the Northern Beaches area. Empowers young people to create positive change in their own lives and communities. We offer one-on-one support using a harm reduction model. headspace provides early intervention mental health services to 12-25 yr olds, along with assistance in promoting young peoples’ wellbeing. This covers four core areas: mental health, physical health, work and study support and alcohol and other drug services. The Lost Bird Found Project is an initiative to encourage conversations about mental illness and make a positive impact on the community through the creation of handcrafted birds that will be hidden around North Sydney and beyond… and it’s finders keepers! Mosman Community Gardeners is a community group committed to working together to create thriving community food gardens around Mosman. The gardeners demonstrate, promote, educate and advocate for environmental sustainability through growing food locally. 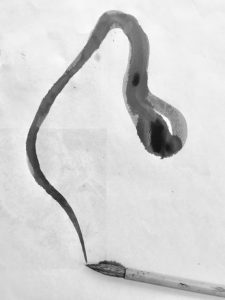 Patrick Shirvington believes that by getting back to drawing, we can reconnect to the things that are important to humanity. By simply sitting quietly and observing nature we can realign our journey. By connecting to nature, we connect to the common thread of all existence. 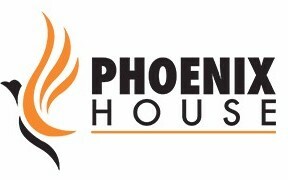 Pheonix House provides a fully integrated, wrap around service model that places young people at the heart of what we do by building trusting relationships with them over time. 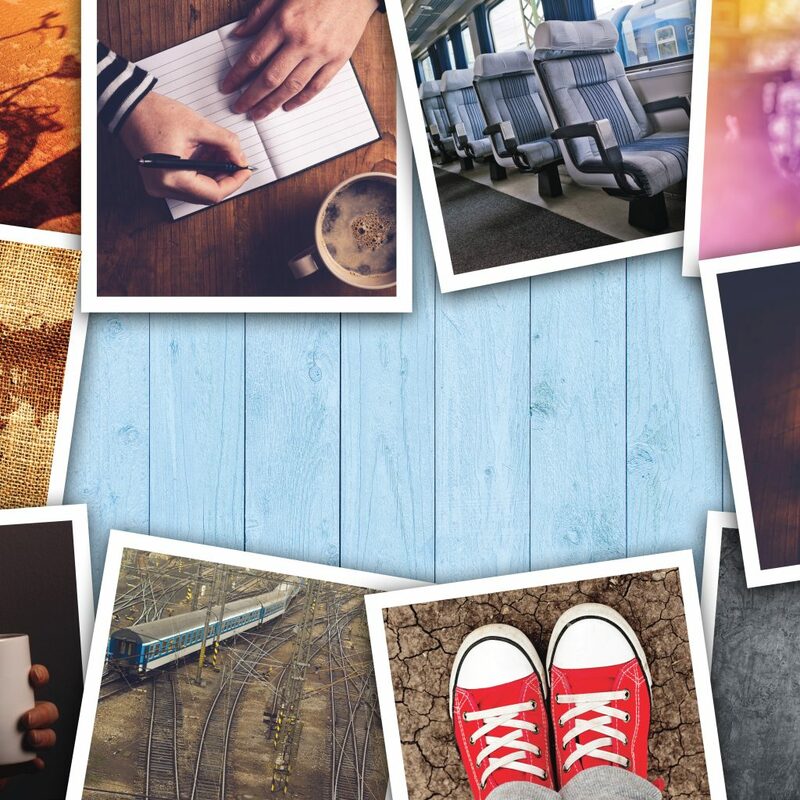 If you or someone you know needs support to finish school, get work experience, life skills, individual and family counselling – we’re here to help. 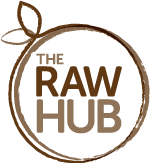 The Raw Hub is a wholefoods cafe that takes pride in offering fresh healthy organic and locally sourced food, cold pressed juices, smoothies and fair trade coffee. Food is produced daily in house in small batches to reflect kitchen craft with a promise of no chemical nasties. With a strong sustainability focus using only compostable packaging and recycling options, The Raw Hub offers discounts on BYO coffee cups and encourages the return of their glass bottles through their recycling bottle initiative. TAFE NSW is passionate about helping young people build skills, create success and become inspired to achieve a better future. They believe in helping students and businesses unlock their potential and help them achieve long term success throughout their career. The Yoga Impact Charity provides evidence based trauma informed yoga programs that improve physical and psychological health. We partner with not-for-profit organisations, government and schools to provide yoga at no cost to groups of all ages. 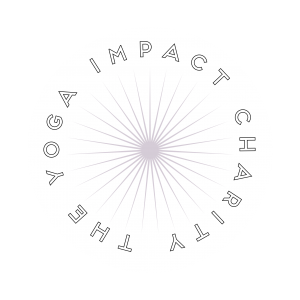 In 2018 The Yoga Impact Charity hosted 250 yoga classes in 14 locations. Our programs have been evaluated and found to reduce PTSD and depression, improve sleep, improve relaxation and reduce pain. Well-Balanced Healthcare – our professionally qualified practitioners use Osteopathy, ​ Acupuncture, Chinese Medicine and Remedial Massage to help clients manage a range of acute and chronic conditions, including muscle tightness, stress and anxiety, sports injuries and headaches. We work together with our clients to help them achieve their health care goals.